Wherein we talk to Sub Pop's VP of A&R Tony Kiewel about how Sub Pop got into the comedy game; hear from Band of Horses's Ben Bridwell (again! welcome back!) about his mastery of the mixtape, his friendship with Sam Beam, and how all of that led Sub Pop to get into the Iron and Wine game; and get a preview of episode 4 guest Shannon Perry (of Hardly Art recording artists Gazebos). First but not least, we finally hear from Mudhoney's (and the Sub Pop warehouse's) Mark Arm! We are moderately confident that this is the first of many appearances from Mark, if only because he works here and can’t really hide from us for long. As always, presented to you by Alissa Atkins and Arwen Nicks from Sub Pop's sofa cushion fortress studio. Featuring the interview assistances of Chris Jacobs. Mudhoney on the Sub Pop Mega Mart because you know you need it. If you’re wondering what is meant by “A&R” in a record biz context, check out this fully generic description. If your interest is piqued to explore Sub Pop’s comedy offerings, see what’s available. …and searching for Mitch Hedberg on Youtube will yield more viewing pleasure than you can probably digest in a single day. 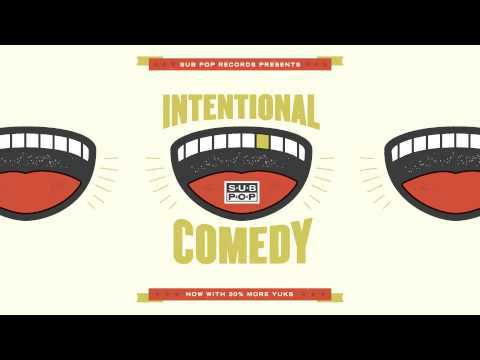 For an introduction to Sub Pop’s (intentionally) comedic offerings, see this playlist, which includes David Cross, Jon Benjamin, Patton Oswalt, Eugene Mirman, and Flight of the Conchords. 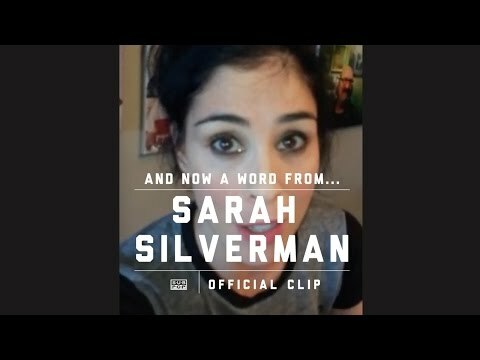 For some reason the luminous Sarah Silverman hasn’t yet made it into the above playlist but there’s this for that. 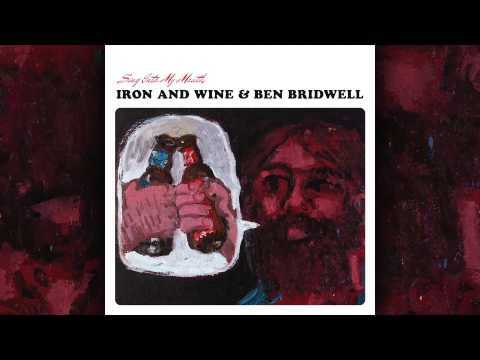 For more info on Ben Bridwell and Sam Beam, see the Band of Horses DOTcom, the Iron and Wine dotCOM, Ben’s Band of Horses at the Mega Mart, and Sam’s Iron and Wine at the Mega Mart. Speaking of Sam Beam, Sub Pop just recently (writing from Februrary 10, 2016; planet: Earth; galaxy: Milky Way) announced a new record by the duo of Sam Beam and Jesca Hoop, entitled Love Letter for Fire. 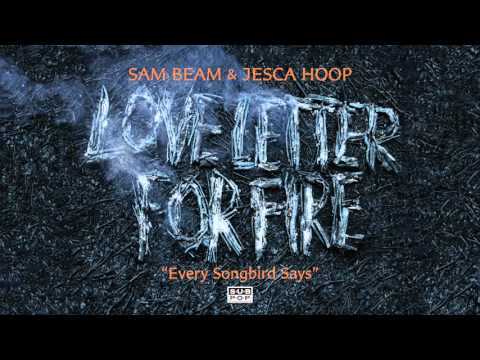 This is “Every Songbird Says,” the first listenable from the Sam Beam and Jesca Hoop album. You (might’ve) heard it here first! 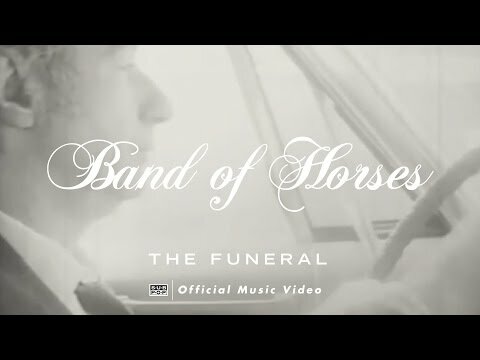 Perhaps Band of Horses’ most recognizable song. From Everything All The Time. 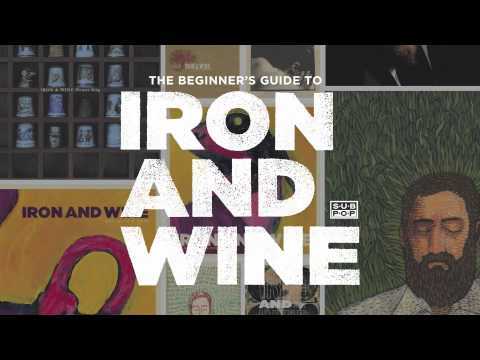 If you need to get familiar with Iron and Wine, see this aptly named Beginner’s Guide playlist. 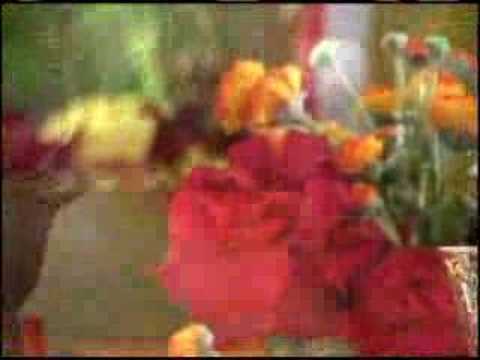 To explore Ben’s pre-Band of Horses musical activities, look into Carissa’s Wierd at Hardly Art. Some info on the Bridwell+Beam collaborative covers album, Sing Into My Mouth. Much more on Gazebos in the next episode. Enjoy a bonus pigs GIF from the phenomenal options John Atkins provided us for this episode’s artwork. Until next time… stay safe! Chad VanGaalen - Where Are You? Part two of our interview with Father John Misty's Josh Tillman. Part one of our interview with Father John Misty's Josh Tillman. Hear from Kathleen Hanna and Jesca Hoop. Hear Matt and Sean from Pissed Jeans. Hear (separately) from Jimmy Tamborello and Ben Gibbard of platinum-selling musical group The Postal Service. Get into the heads of Jonah Ray (noted comedian) and Ana and Luiza from CSS (noted Brazilian musical group). Hear what Beach House and Tad Doyle have to say. Portland! Learn what Hutch Harris (The Thermals) and Kyle Craft are up to. Learn all about Sam Beam (Iron and Wine) and Clipping. Learn all about the Sub Pop airport store at Sea-Tac international airport. Get a grip on what Sub Pop has in store for season two. Where you hear where the Sub Pop Podcast began. Where we learn about Hollow Earth Radio. Where we talk to Megan Jasper, Sub Pop Records CEO. Where we talk with Stacy Peck (Pony Time, Childbirth) and David Dickenson (Suicide Squeeze Records). Where we talk to Chastity Belt and Mike Kunka. Where we talk to Jenn Champion of S and Kristin of Kristin Kontrol. Where we hear from Cullen Omori and Tacocat. Where we hear from filmpeople Marcy Stone-Francois and Carlos Lopez, and So Pitted's Nathan Rodriguez. Where we hear from Jon Benjamin, Shannon and the Clams, and Heron Oblivion. Where we talk to King Tuff's Kyle Thomas, Gazebos's Shannon Perry, and hear just a bit about artisanal paper. Where we hear from Mark Arm (Mudhoney! ), Band of Horses mainman Ben Bridwell, Sub Pop's head of A&R Tony Kiewel, and just a little bit of Gazebos's Shannon Perry. Where we hear from Noel Heroux and Jessica Zambri of Mass Gothic, Hardly Art's General Manager Sarah Moody, and Ben Bridwell of Band of Horses. Where we hear from Cat of THEESatisfaction, Jonathan Meiburg of Shearwater, and a sneak peek of Mass Gothic's interview from Episode 2. Get a first look at what's in store for the first season of the Sub Pop Podcast.